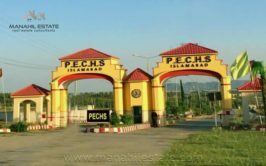 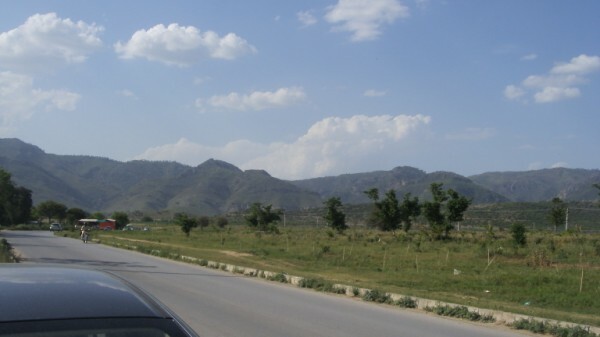 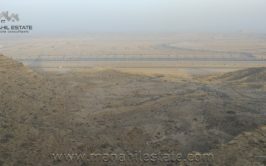 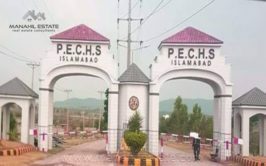 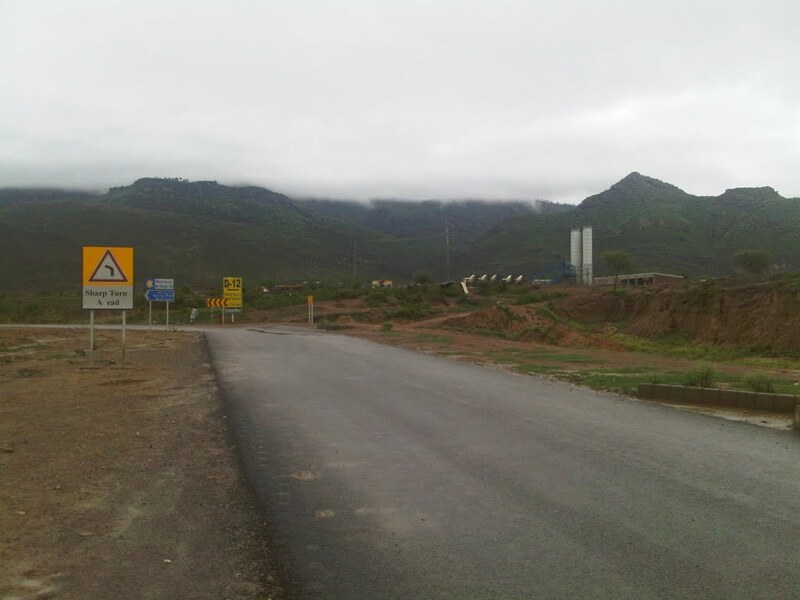 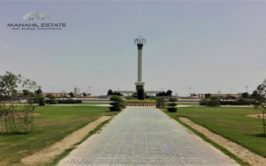 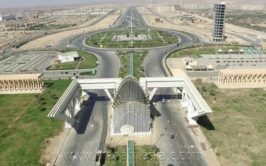 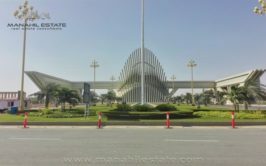 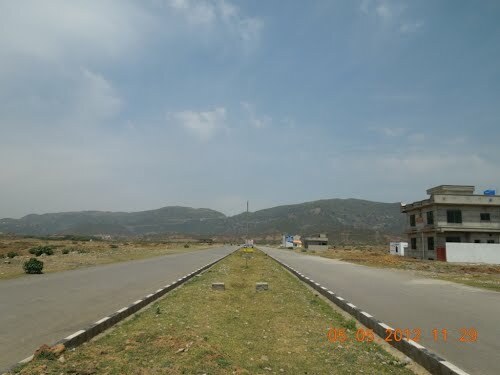 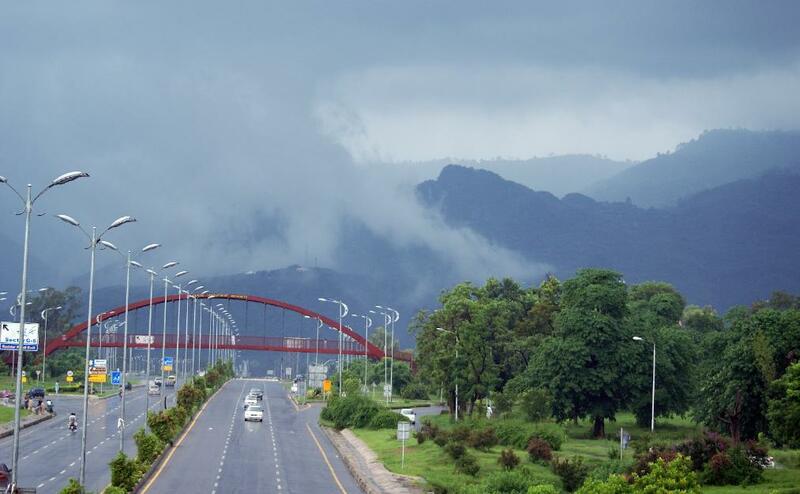 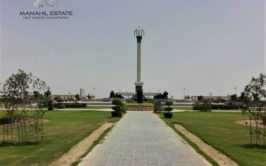 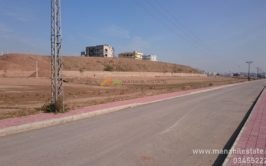 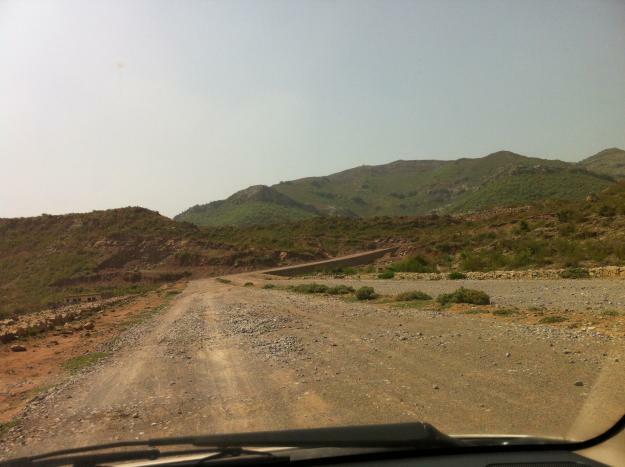 A good location front open residential plot in sector D-12/2 Islamabad is available for sale. 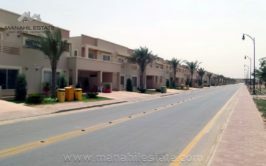 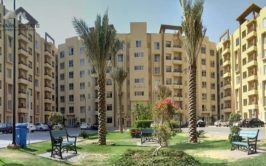 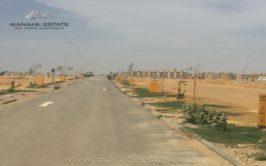 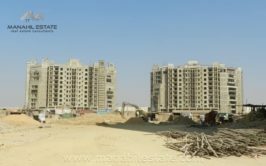 D-12 is fully developed CDA sector and construction of houses is going on. 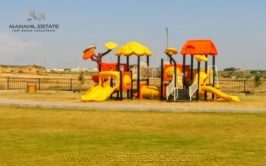 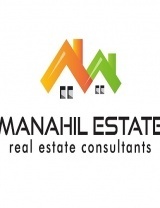 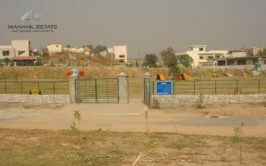 Plot size is 40x80 and it is location in sector D-12/2 opposite to playground. 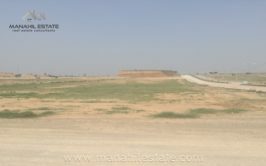 Price demand for this plot is 2 crore rupees.